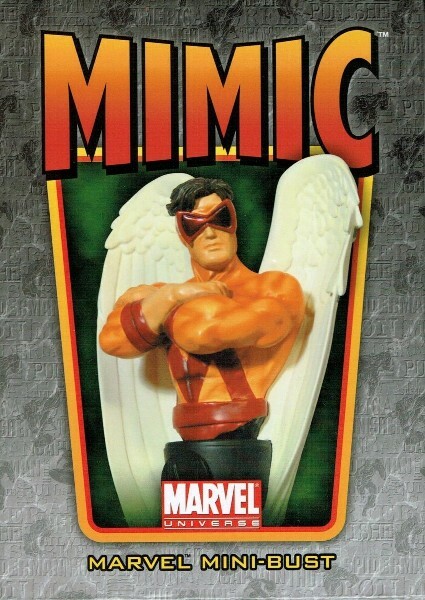 Bowen Designs Marvel Mimic Mini Bust. 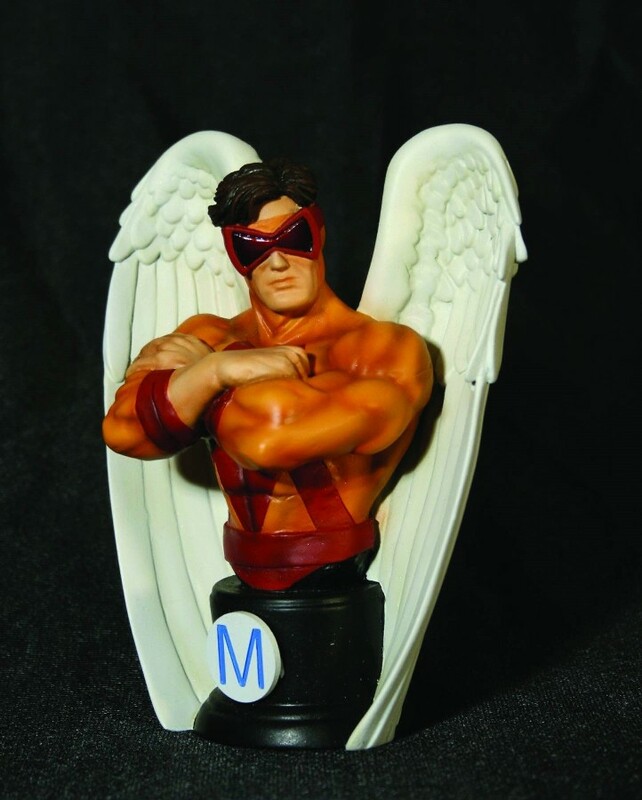 Calvin Rankin was raised by his father Ronald Rankin, who was experimenting with genetics. Once when Calvin was left alone and caused a lab accident which gave him his copying powers. His father, afraid that others would despise him went into hiding with Calvin in a cave, where his father was building a machine that would take away his powers. The villagers found this out and attacked the Rankins' causing a cave-in, killing Ronald.